The results from weekend one of the SENE Age Group Championship 2018 are available on the event page. The results from the 2017 SENE Age Group Championships are now available on the event page. The results from Weekend Two of the SENE 2017 Age Group Championship are available on the event page. The results from Weekend One of the SENE 2017 Age Group Championship are available on the event page. 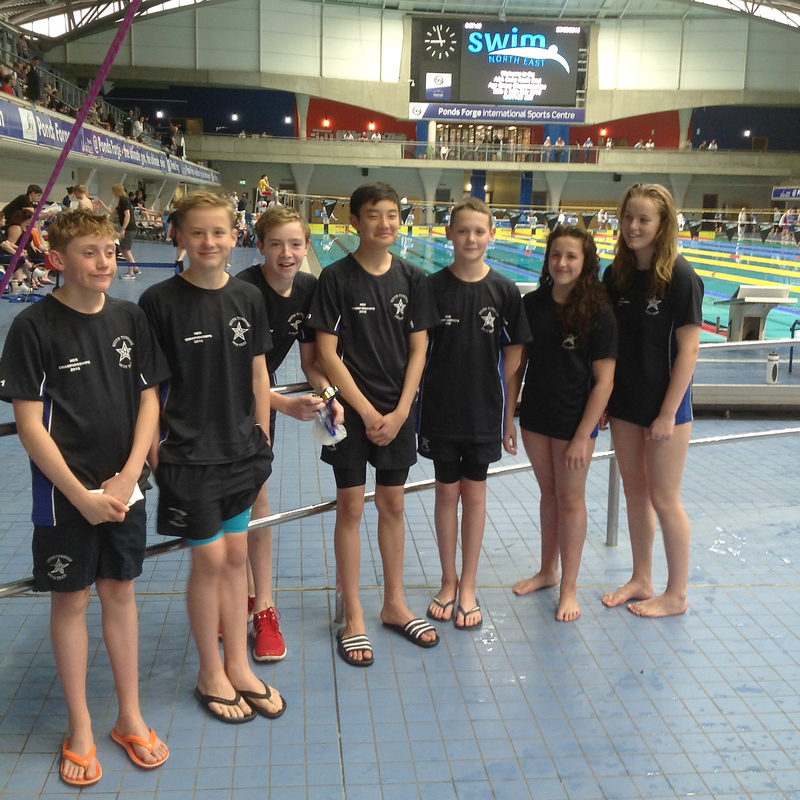 Wishing our ASA North East Region Age Group swimmers the best of luck today in the ASANER Regional Championships at Ponds Forge in Sheffield. The results from the ASANER Age Group Championship are available on the event pages.